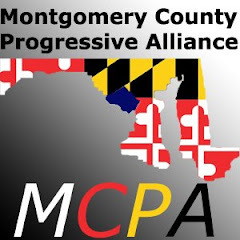 Montgomery County Progressive Alliance: Maryland's Special Legislative Session: Victory or Defeat for Progressives? Maryland's Special Legislative Session: Victory or Defeat for Progressives? all these changes add up? Did the burden fall on working Marylanders?